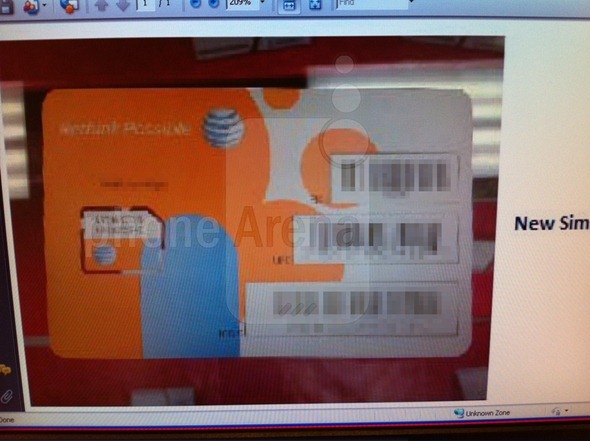 A new photograph has appeared showing a 4G-equipped Micro-SIM card that AT&T will be using for upcoming high-speed smartphones. AT&T is currently getting ready for the future which will quite possibly involve all smartphone makers moving to the new, smaller SIM card standard that Apple brought to the masses with the iPhone 4. The new Micro-SIM card standard was also carried over to the iPhone 4S, and is widely expected to become the go-to standard for future Apple smartphones. Other hardware makers are set to also incorporate the standard moving forward. Now AT&T has also begun using 4G-enabled Micro-SIMs according to sources for Phone Arena, with staff told to move away from the old 3G versions at the earliest opportunity. At the moment, the only smartphone that would require a 4G Micro-SIM is the upcoming Lumia 900 which is set to be the first 4G handset running Microsoft’s Windows Phone 7. 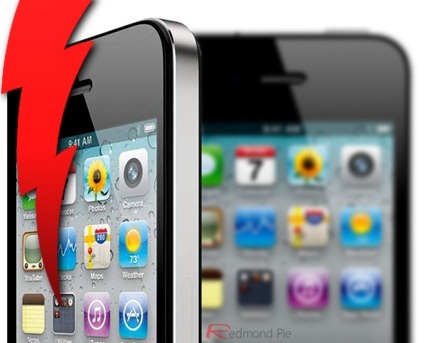 With rumors already circulating that the next iPhone will also use 4G technology it shouldn’t be ruled out that AT&T may be rolling the new cards in preparation. It is of course still possible that the Lumia 900 is the only reason for the change at this point. 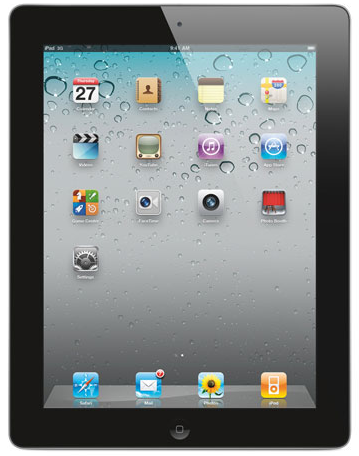 An LTE iPad is also being rumored heavily, though we don’t see the iPad 3 being the device to make the jump to a technology that is still rolling out across the United States and is fairly off the ground outside the country. We’re leaning towards the possibility that there is no iPhone or iPad link here, and that the impending release of the Nokia Lumia 900 is the sole reason for AT&T’s push towards a 4G Micro-SIMs. With an iPad on the horizon and the iPhone receiving so much attention constantly, it is easy to make everything that happens in the tech world appear to have an Apple slant. We fear this may be one such situation. 4G technology is set to change the way we use mobile data, and with speeds that will outpace many peoples’ home broadband connections, the extra bandwidth could open up the possibility of new mobile applications and video streaming opportunities. The 4G Nokia Lumia 900 will go on sale on March 18th, according to reports.